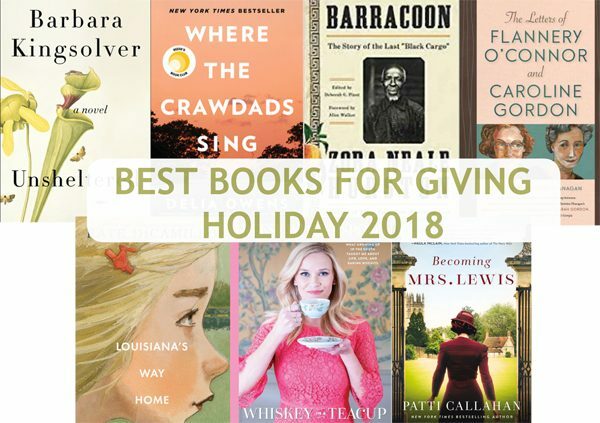 As the holidays wind down, along with the temperatures, make a resolution to curl up with some new reads. In the follow-up to her January 2017 novel Lightwood, Steph Post continues the story of her ne’er-do-well narrator Judah Cannon. 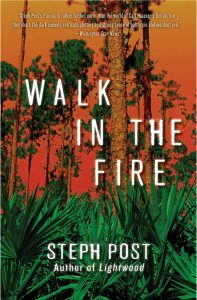 Heir to a small-time Florida crime syndicate, Judah must contend with a host of troubles: his opiate-addicted brother wounded in a gun battle with the charismatic Pentecostal preacher Sister Tulah, the arrival of an ATF agent, threats from a dangerous Daytona Beach drug runner and his own conscience. As he and his family are enmeshed in an ever-tightening net of lies and violence, Judah must find a way to keep them safe. 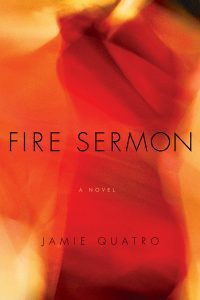 Georgia writer Jamie Quatro’s debut novel delivers a startling portrait of obsession, marriage and a longing for a spiritual life. 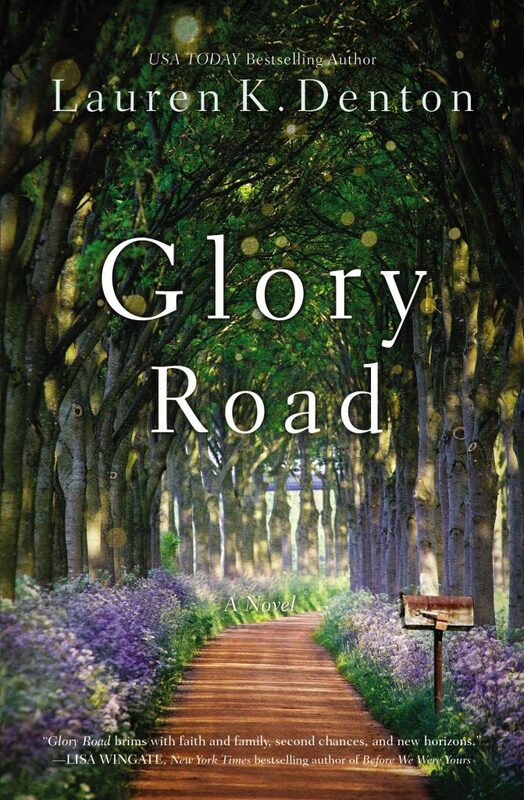 Married 20 years to Thomas and living in Nashville with their two children, Maggie is drawn into a passionate affair while still fiercely committed to her husband and family. What begins as a platonic intellectual and spiritual exchange between emerging writer Maggie and established poet James gradually transforms into an emotional and erotically charged bond that challenges Maggie’s loyalty and morality. First published in 2008, Hillary Jordan’s prize-winning debut novel has made its way back into the spotlight. A film based on her novel was released at the end of last year to much critical acclaim, including Golden Globe nominations for Best Supporting Actress (Mary J. Blige for her performance as Florence Jackson) and Best Original Song. The film was made available on Netflix in November of last year and, like its literary original, explores the personal tolls of war and the pain of racism. Set just after World War II, the story follows two young men returned from the war, one black and one white, as they struggle to cope with life in rural Mississippi. 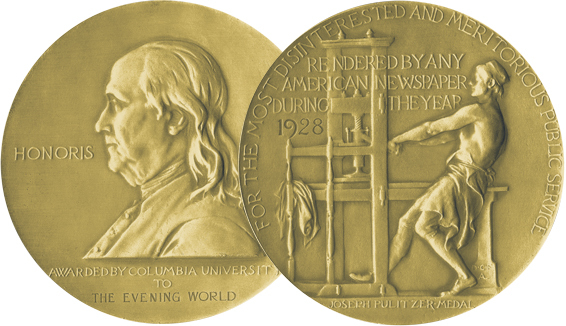 Jordan’s novel was winner of the Bellwether Prize for Literature, an award given to writers whose works encourage social responsibility. 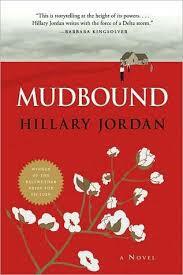 Read an excerpt from Mudbound here. 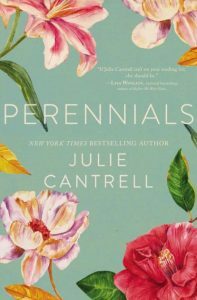 “Family drama, small-town pressures, and life’s unexpected turns are all set within the charming parameters of a Southern perennial garden,” says Mary Alice Monroe about Julie Cantrell’s latest novel. Eva—known to all as Lovey—grew up safe and secure in Oxford, Mississippi, surrounded by a rich literary history and her mother’s stunning flower gardens. But a shed fire, and the injuries that it caused, seemed to change everything … especially when her older sister, Bitsy, blamed Lovey for the irreparable damage. At 18, suffocating in her sister’s shadow, Lovey turned down a marriage proposal and fled to Arizona—a place as far from Mississippi as she could find. But after 27 years, Lovey is lured home by her parents’ 50th anniversary and a secret project: a memory garden her father has planned as a surprise for her mother. 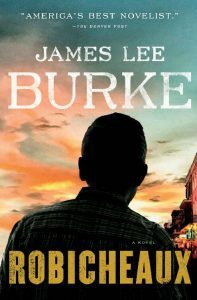 The long-awaited new novel in James Lee Burke’s “Robicheaux” series has detective Dave Robicheaux battling recurrent nightmares about Vietnam, alcoholism and the sudden loss of his beloved wife, Molly. During a murder investigation, Dave discovers he may have committed the homicide he’s investigating, one which involved the death of the man who took the life of Dave’s beloved wife. As he works to clear his name and make sense of the murder, he encounters a cast of characters and a resurgence of dark social forces that threaten to destroy all of those whom he loves. What emerges is not only a propulsive and thrilling novel, but a harrowing study of America: this nation’s abiding conflict between a sense of past grandeur and a legacy of shame, its easy seduction by demagogues and wealth, and its predilection for violence and revenge.